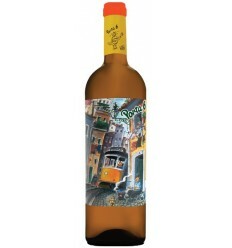 Evel white wine is a wine from Douro with a beautiful straw colour. It's is fruity, crisp and bright, with great aromatic intensity. 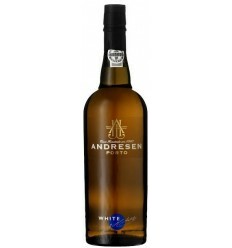 The floral aromas and hints of white fruit characterize this wine, something full bodied and with excellent acidity. It has an herbal character along with lively lemon and quince flavours. Niepoort Tawny Dee has a beautiful brick red colour. 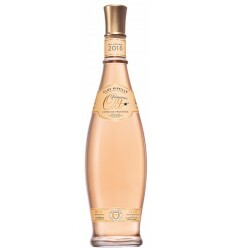 It presents delicates nutty aromas and a hint of dried fruits. On the palate is very well balanced with a youthful fruity, luscious character, which integrates well with the soft spirit in his long ending. Quinta de La Rosa Reserva is a delightful, sophisticated red wine that achieves its concentration easily. This wine is built by a medley of black fruit flavours that emerge from a superb tannic structure and a lingering mineral ending. 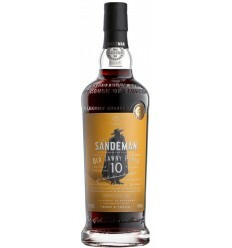 Sandeman 20 Year Old Tawny Port reveals a complex bouquet of walnuts, dried fruit and maple syrup. 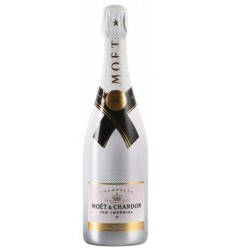 It's elegant and refined on the palate, it's a harmonious blend of fruit and nuts, anchored by sweet notes of caramel. It has a longlasting ending. Papa Figos Douro Wine has a ruby-red colour. Intense aromas, floral, balsamic and resin. Notes of very ripe black and red fruits. In the mouth presents good volume, well-integrated acidity, very good quality tannins. The after-taste is elegant and harmonious. Light yellow color with greenish nuances. Of intense aroma, with tropical fruits, pineapple and passion fruit, and white flowers. Mineral and a very good acidity. In the mouth is harmonious and persistent. Pale color with nuaces of young orange peel. Aroma soft and delicate to citrus and very fragrant. It is a dry wine with a very delicate finish. Croft Rose Port has bright pink in colour. Aroma smooth and fruity. 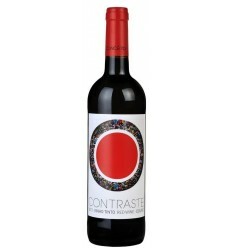 It has freshness, red fruit flavours, cherries and berries wrapped in subtle acidity. It has a soft sweet finish. Bright Ruby in color. A fruity aroma with a clean, sweet tannic structure. Aromas of blackberries and raspberries predominate involved in a very elegant acidity.